The route of the 1000 Kasbahs take you deep into a world of oases, ancient fortresses and legends. The story goes that the kasbah were ancient fortresses built in strategic locations that also served as refreshment point for trade routes. In general, the kasbah were situated in oasis of water and food assortments. This route allows us to enter a world of legend, unwritten laws, men and women hardened by long roads and a climate without compromise. Leaving Marrakech you will pass by the Atlas and the Valley of Roses. 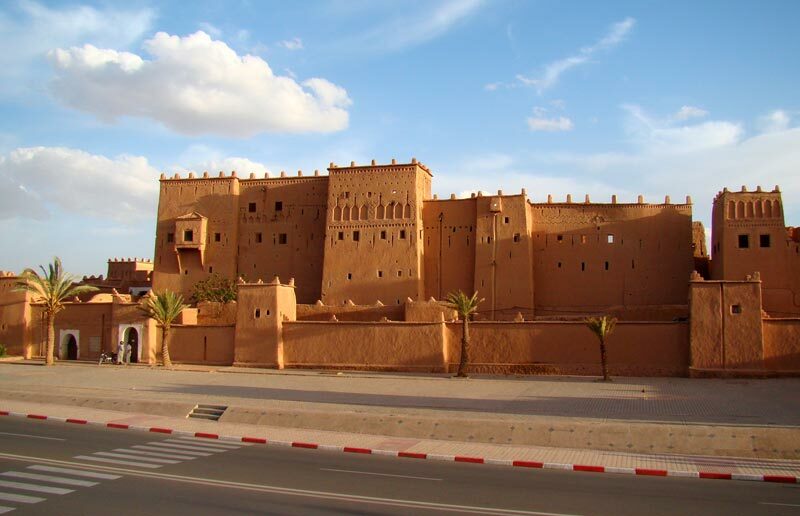 Late, you will get into the city of Merzouga, also known as the prelude to the desert. To continue the tour, you will continue through the beautiful dunes Erg Chebbi, the Draa Valley and Agdez. Finally, before returning to the city of Marrakech, we discover the fortified town of Ait Ben Hadou. The kasbahs that you will find in all these places of great charm served in antiquity to defend the nearby territory. However, although this was their primary function, also they had areas of trade within the fortress itself, as living inside a whole garrison. Although they were independent of the rest of the city and neighboring buildings they were always connected to a palace or a castle. Thus, in case of war or siege, both the population and the rulers they could take refuge behind the walls of both buildings. 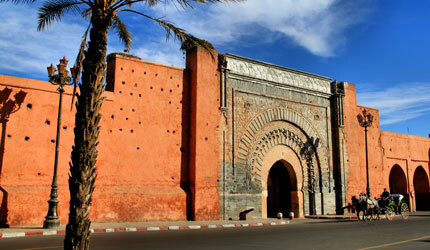 The route of the 1000 Kasbahs help the traveler to discover the deepest Morocco, eternal and spellbinding. You will never regret making such a magical and enchanting journey.